How many breweries do you think there are in the U.S.? 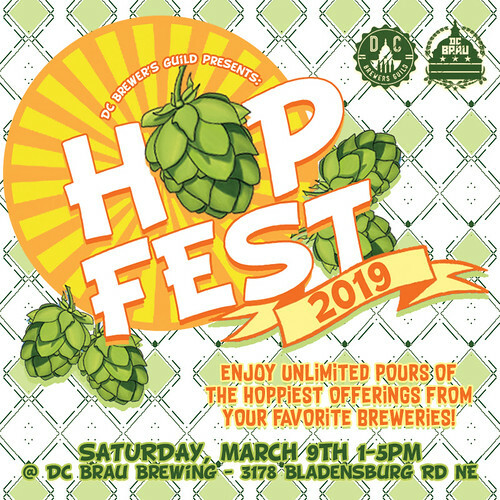 HopFest proved to be a fun beer festival, made all the better because it focused on local breweries only (those in DC, MD and VA). 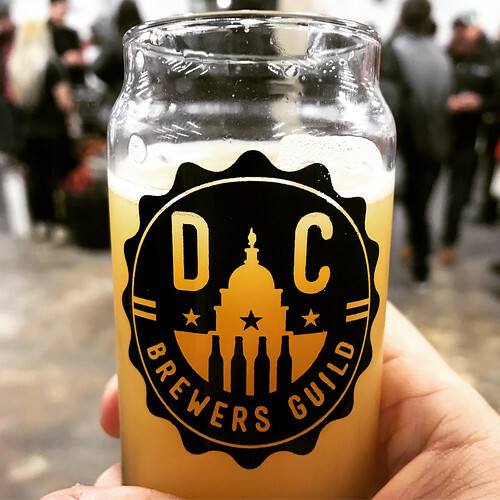 Another year, another DC Beer Fest! 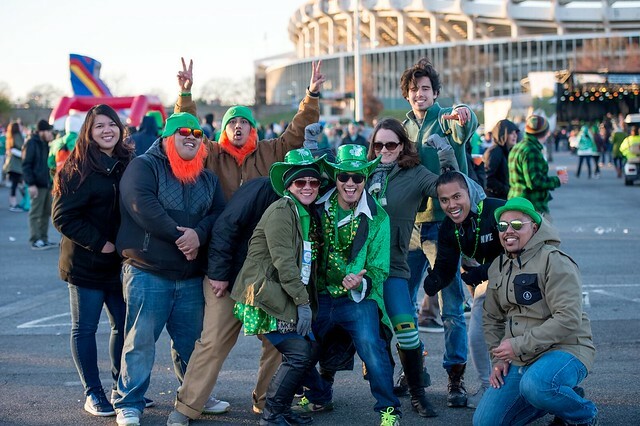 It’s time to start mapping your beer festival plans for the Spring, and the opportunities are starting to take shape. 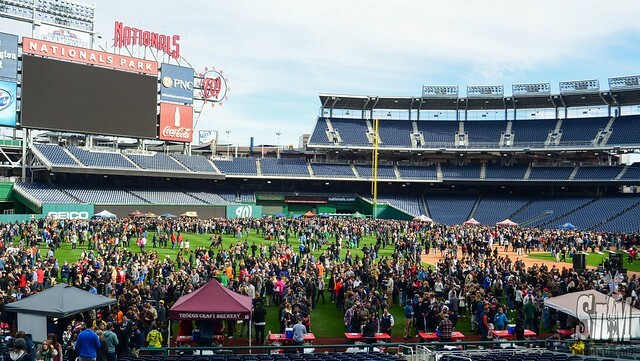 SAVOR will be back this spring with more amazing American craft beer. Tickets go on sale to the public on February 27th. Here is a look at the best performing posts for each of our main features in the year that was 2018.